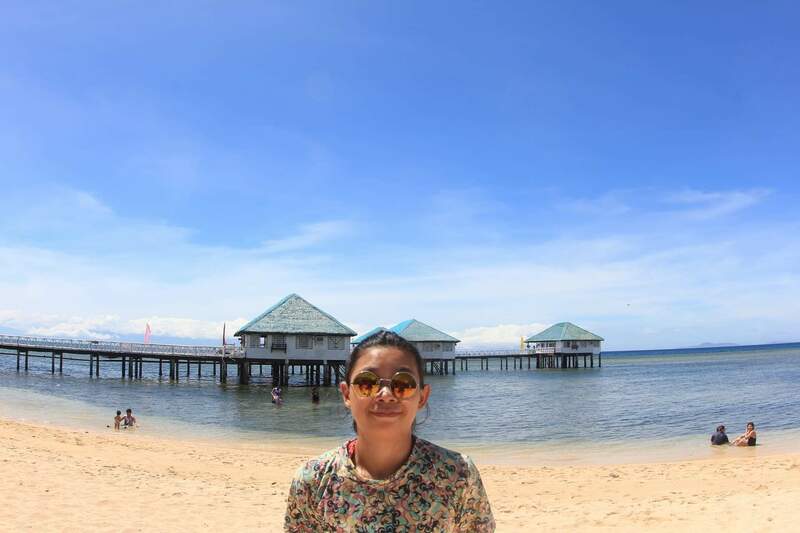 Summer season is approaching so we welcomed it with a beach getaway to Stilts Beach Resort in Sta.Ana, Calatagan Batangas which is well-known as the Maldives in Philippines. 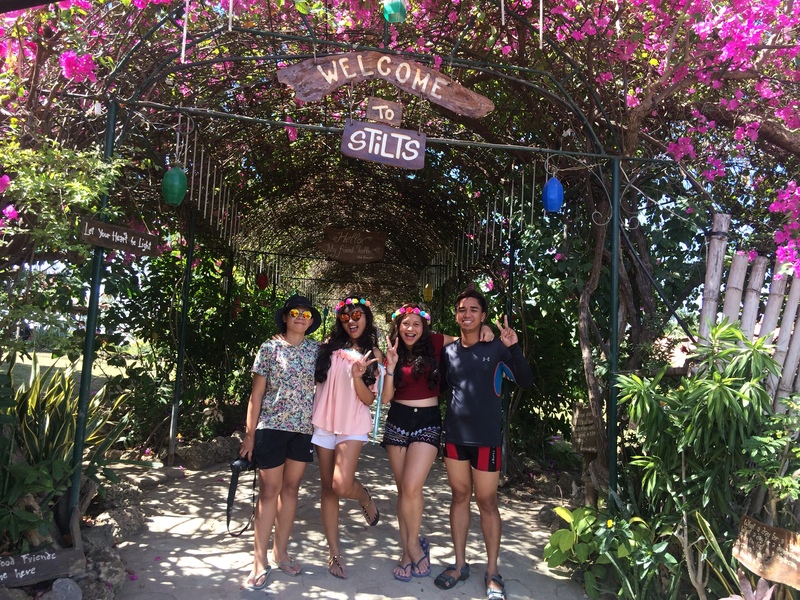 😊 March 3, 2018 when we got to Stilts Beach Resort. We signed as a walk-in guest. -Ride a bus going to Balayan Waltermart. -From waltermart, you can ride a jeepney or tricycle going to Calatagan and ask them to drop you in Stilts Beach Resort. Actually, this beach resort is really far. Especially if you are going to take public transportation like we did. But the facilities and accommodation are okay. Their comfort rooms are okay. There were a lot of tissues. They have complimentary drinks and they will give you assigned guide for your group or family if you have any questions or in need of help. They have a camping site, cottages, tree houses and floating rooms which are the main attractions. 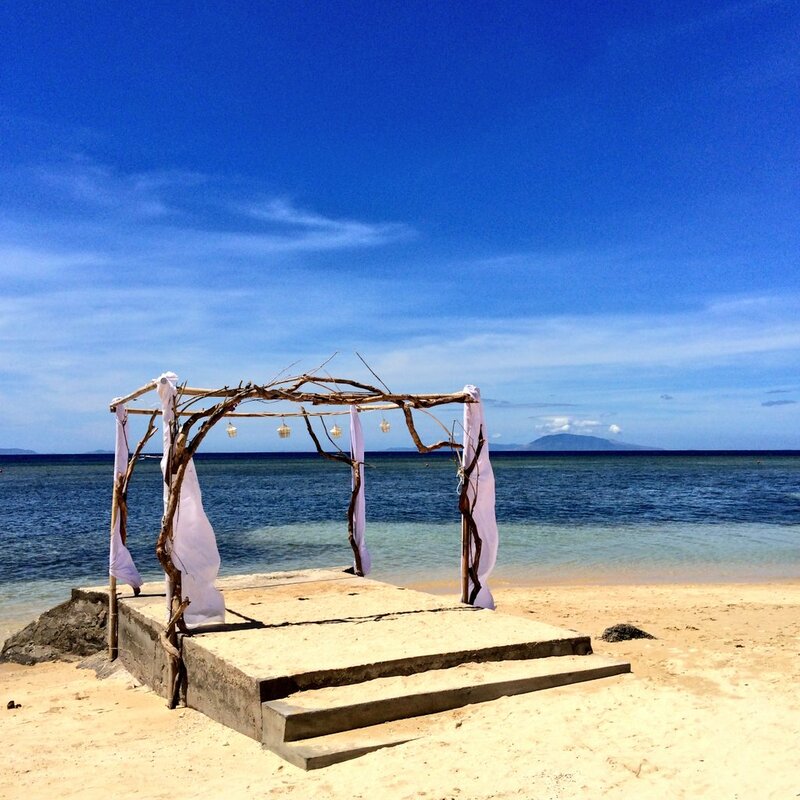 -If you are going for a day tour, you must have set a proper time management because there are scheduled trips for buses and vans going to Manila. The last trip leaves at 4:30PM. -if you are going overnight, you will need to pay another entrance fee. -going back, advise your guide to get a tricycle to drop your off to the terminal. 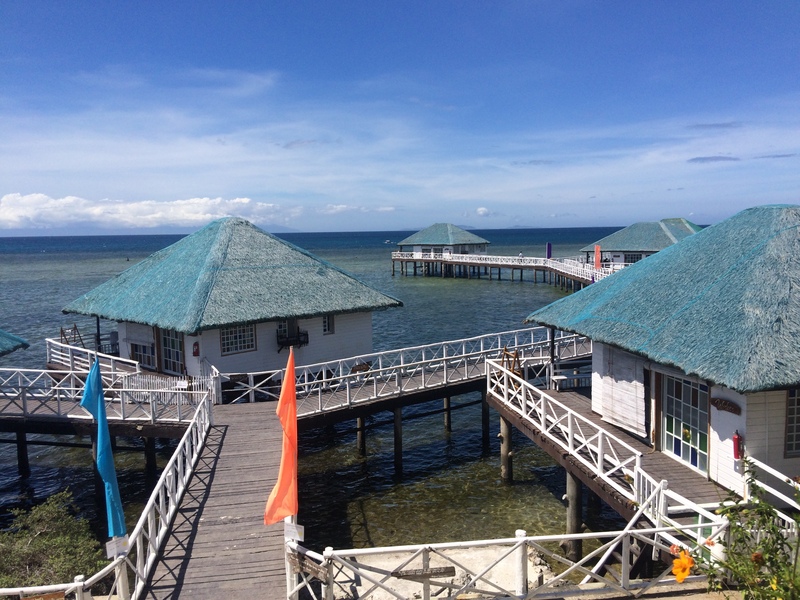 -I advise that if you are spending overnight, stay at Manuel Uy Beach Resort. It is budget friendly. If we get back here, we’ll take Manuel Uy for an overnight stay.